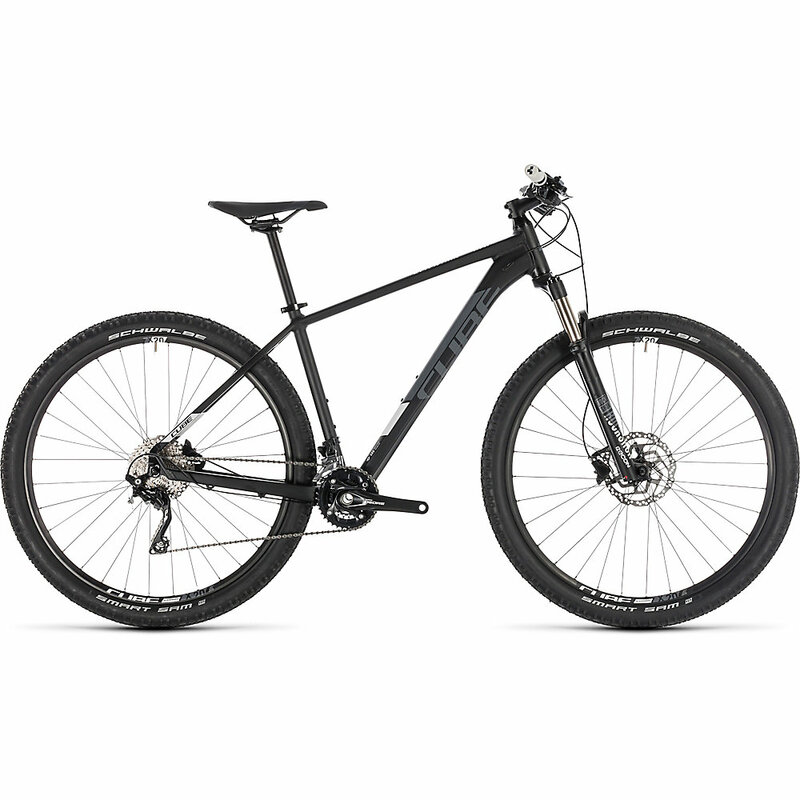 The Cube Attention hardtails are a pretty good option if you are looking for an affordable mountain bike but don’t have major riding needs. Coming in at a weight of around 13 kg or 29 lb, this bike features aluminum frames, RockShox forks, and some great Shimano componentry. Cube has only been around for just over two decades, but in its time, the small German bicycle manufacturer has grown in fame for its mountain bikes and for sponsoring some big time world champion riders. The CUBE Attention seems to have been made for people with tighter budgets and basic trail or XC needs. We decided to take the Attention bike through some tough off road trails to review it, and we really hadn’t much to complain about. These bikes felt reliable and durable from the get-go. The price and specs were attractive enough, but the performance was also quite pleasing. Only the RockShox fork left a little to be desired, doing a little poorly on bumps at higher speeds. It started raining halfway through our test ride, which was a perfect opportunity to test the Attention on wet ground, and it handled pretty well without getting to slippery! The big tires had enough traction and shock absorption to ease the issues of the fork. A solid bike for under a thousand dollars, with some good specs considering the entry-level price. The Cube Attention only needs a small upgrade to the fork, if you ask us, and it will be perfect for XC practices and recreational trail riding. For this price, you’re pretty much getting a steal, so we recommend it highly.